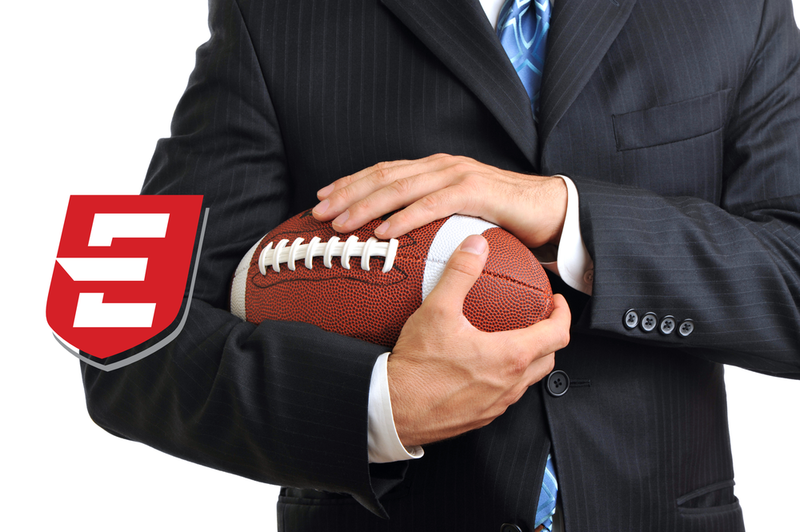 The Pro Players’ Business Network is a membership organization of over eleven thousand retired NFL players & elite athletes with a diverse set of skills and resources that work together as athletes helping athletes. PPBN is a platform where our goal is to provide opportunities to benefit financially. An Introduction to a business opportunity to another member of PPBN. Actively seek out business opportunities within the PPBN family. Teaming up with other PPBN members & partners to collaborate on business opportunities and needed funding. The heart of PPBN is our unwavering commitment to provide our members with an easy to use, transparent business exchange platform that in no way solicit’s player’s funds. It is through our deeply nurtured resources and relationships that we are able to create a network with the sole purpose to benefit our members. PPBN is strictly a membership network, not a financial institution. At PPBN, we happily grant network access to those individuals that can appropriately demonstrate they played in the NFL and agree to adhere to PPBN’s Membership Guidelines. All potential members are asked to complete and submit the PPBN Qualification & Membership Agreement.